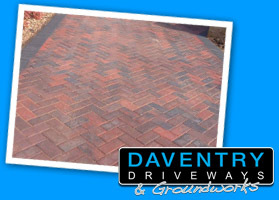 Daventry Driveways and Groundworks are a well established, well known firm of block pavers and landscapers offering new driveways and much more. We are based in Daventry, Northamptonshire. 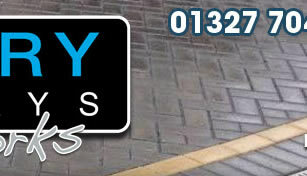 For quality new driveways look no further than Daventry Driveways, call us on: 01327 704182. 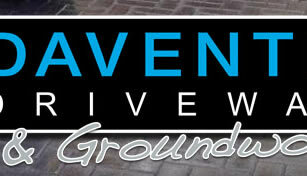 Daventry Driveways and Groundworks are willing to work with you to create the garden or driveway of your dreams, even if this means completing the job in separate stages to meet your budget, anything is possible! 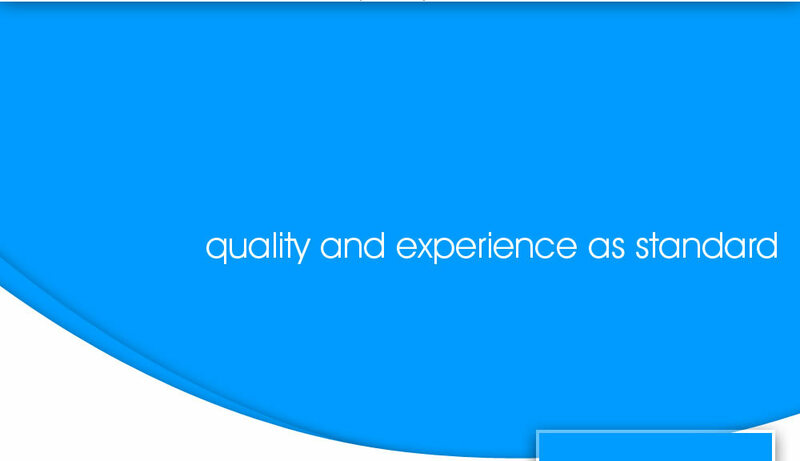 We are here to help and cover all your needs. We would welcome the opportunity to meet and discuss any garden/driveway/path or patio project with our total, no obligation quotation service. 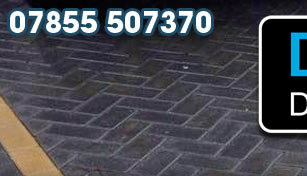 We continue to maintain a high standard of quality workmanship and excellent customer satisfaction, which is very important to us, if you are thinking about a new driveway then please give me a call today. "Paul does a top notch job, I'm very happy with the job he has done for me, my driveway has been transformed into a beautiful driveway, I would highly recommend him thanks again Paul." 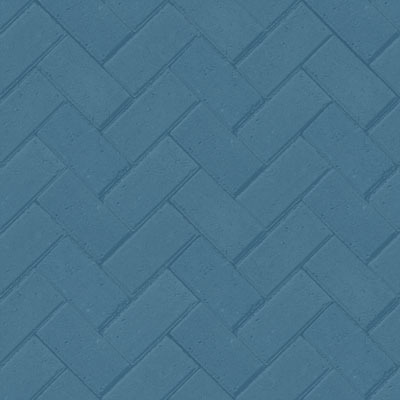 Daventry Driveways and Groundworks offers a wide range of designs to suit every type of home, with a choice of colours and patterns to add an individually tailored look to your home. 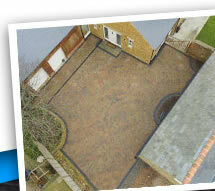 We are happy to provide free, no obligation quotations for work and to assist with the design process. "I am pleased and amazed by the work we had done by Paul and his team I would recommend them to anyone great service and reasonable prices within my budget range thank you guys the driveway had made a big difference to my home." 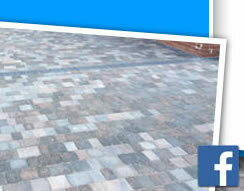 All photos shown are genuine installations by Daventry Driveways and Paul Smith.